What led you to design education? What is the most rewarding thing about being an educator? Seeing what students create is great. Seeing the excitement they have when they have a Design & Technology lesson is great. Often there are still students in our rooms when I leave at 5pm and I have to tell them to go home! It’s a busy, exciting working environment to be a part of. Students are so engaged with their work in Design Technology that they don't want to go home at the end of the day. How do you encourage creativity in your classroom? Through a number of ways. We have created a range of teaching / learning aids and resources to help students communicate visually. We are also lucky to have 1 large open-plan workshop with access to a wide range of materials, tools and production processes so students are able and encouraged to experiment and try things out. We hope we lead by example also, by putting quality in everything we do, from interesting wall displays to our home-made arcade to encourage student coding. How do you bring innovation into the classroom? We are fortunate to have access to CNC milling machines, routers, lathes, laser cutters, and 3D printers amongst other equipment. Our projects encourage use of a wide range of skills and techniques. Also, the majority of our design briefs are industry-led, meaning students are producing real outcomes for real clients. We work with local hotels, manufacturing companies, tourism companies, local designers and even have our own designer-in-residence. Students work on projects based on design briefs from real companies to create designs for products such as this perfume bottle. How do you use Design Academy in your classroom? All of our students have an Autodesk account and we almost solely use Fusion 360. The tutorials on Design Academy prove to be a useful way to introduce the software before our Reverse Engineering project in Year 8 (aged 13). I have recently completed the F1 in Schools tutorials for Fusion 360, having been involved in the program for 4 years. We have become a local hub for the competition and share our ideas and resources free of charge with other interested schools. We also have a very exciting collaborative project underway involving Autodesk that we hope to share soon! F1 in Schools car model being CNC milled. 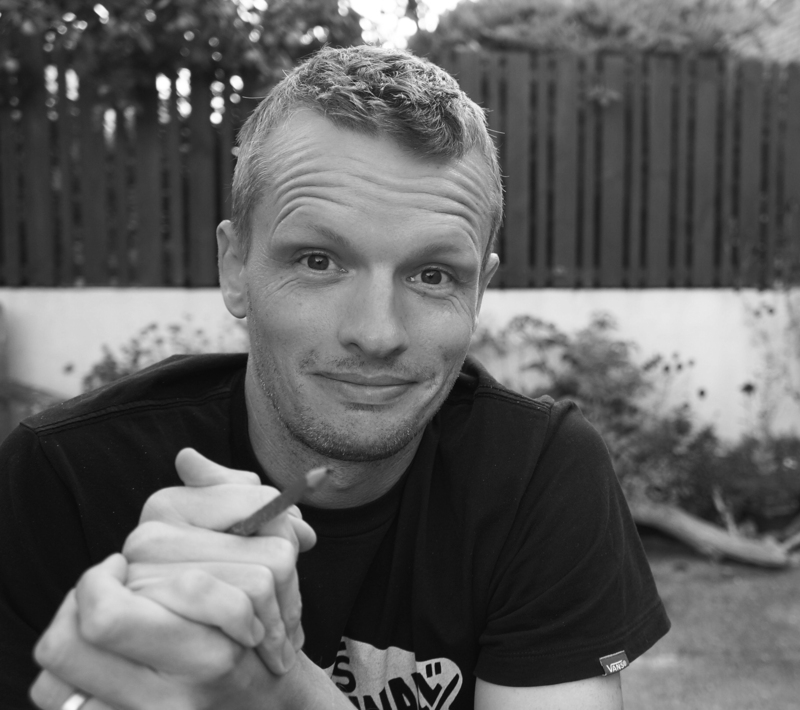 Ryan creates F1 in Schools tutorials that are shared with other schools. How do you use Fusion 360 with your students? We have a range of projects based around Fusion: We begin in Year 8 with a shape sorter design so they learn to model basic shapes and assemblies. They then move on to a reverse engineering project where students have a digital camera that they have to measure with calipers and micrometers before producing an accurate 3D model and orthographic drawing of it, then designing modifications based on ergonomics and anthropometric data. Then, in Year 9 they use our tutorials to design their F1 in Schools cars, with some linking it to Autodesk Flow Design to test aerodynamics. By this time students are quite independent, and so in Years 10 & 11 they produce 3D printed parts and CNC milled components for their self-designed products. We have really gone all-in with Fusion and love the outcomes! 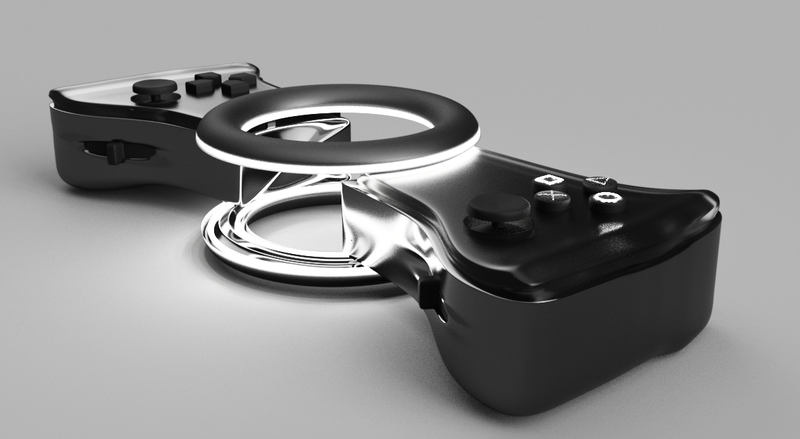 By years 10 and 11 students are proficient in Fusion 360 and able to create their own designs such as this video game controller. 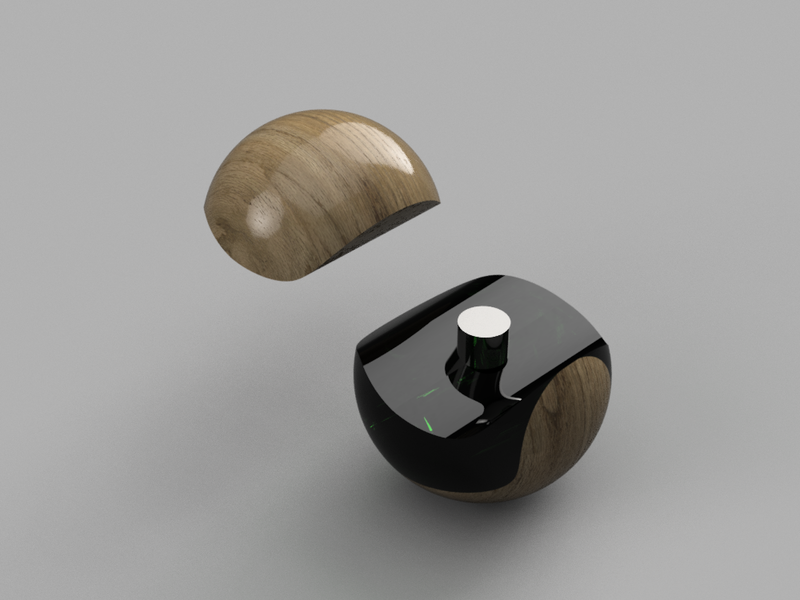 What features of Fusion 360 do you find useful to your work in the classroom? The students love the renders and the technical drawings they are able to achieve with Fusion 360. We also like the mass calculation to work out how heavy our F1 in Schools cars are going to be before manufacture. As a teacher, I find the collaboration feature useful, especially for those students struggling to get to grips with certain aspects of a design. What made you choose to adopt Fusion 360? Initially it was because we had both MACs and PC’s in Design Technology and needed a way to logistically manage our CAD/CAM lessons. However, since using it, it has been fantastic and very intuitive. Check out the F1 in Schools tutorials Ryan created, and start your own winning team.